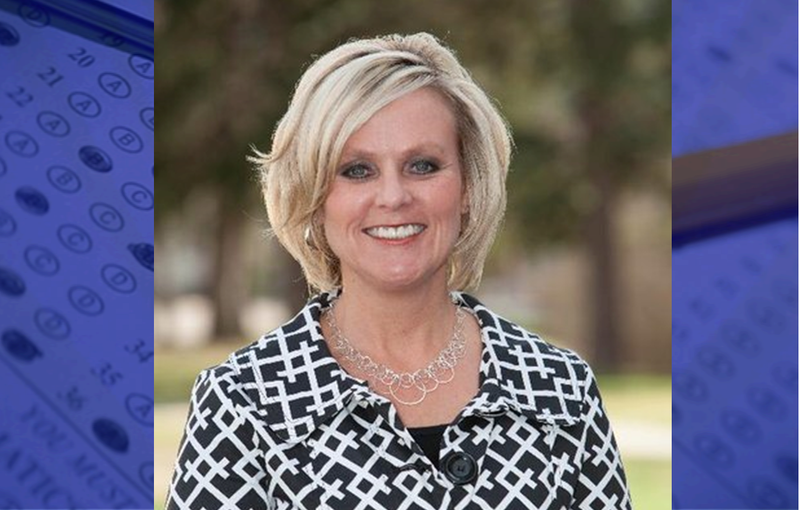 STATEWIDE -- State school superintendent Jennifer McCormick won't run for a second term. McCormick says she's frustrated by what she calls the "noise" disrupting the task of trying to make schools better. She says a structure which gives policy-setting power to the State Board of Education leaves her office with little authority but all the responsibility. Republican legislators restructured the State Board and gave it more power in response to protracted feuding between the board and McCormick's Democratic predecessor Glenda Ritz. McCormick says the revamped state board has led to mixed messages to schools. Though there hasn't been the open warfare there was under Ritz, McCormick says it hasn't been the same kind of collaborative relationship she enjoyed with the Yorktown school board when she was superintendent there. 2020 will be the last time voters elect the superintendent -- after the 2024 election, the newly elected governor will appoint a Secretary of Education. McCormick says continued rumblings from legislators seeking to move up that transition to the 2020 election have created an additional distraction. Governor Holcomb says he understands McCormick's concerns and is looking for ways to address them. He says while he and McCormick have had policy differences, they share the same goal, and says he looks forward to working with her in the two years remaining in their terms. McCormick rolled out a 22-point legislative agenda for 2019, including three-percent increases in school funding and an expansion of Indiana's state-funded preschool program.